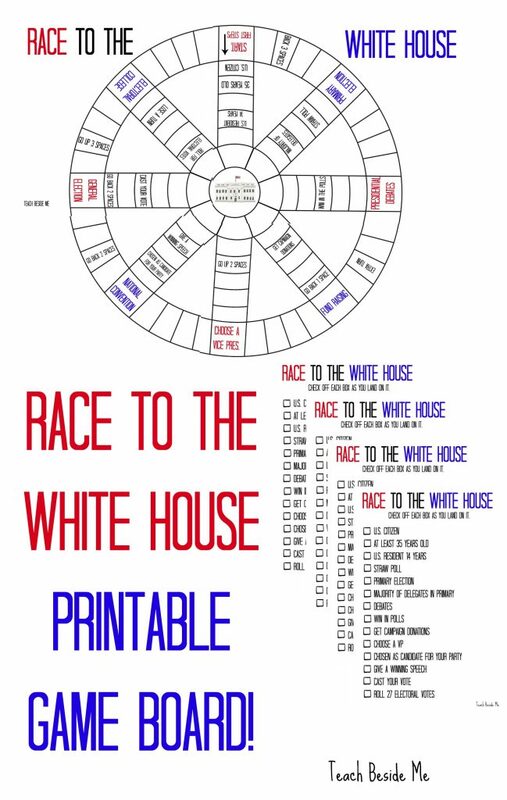 Learn about the process of running for president with this fun printable game! 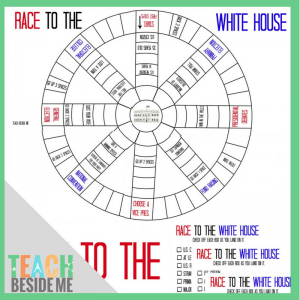 Learn about the process of running for president with this fun printable game! This is a PDF download not a physical product. 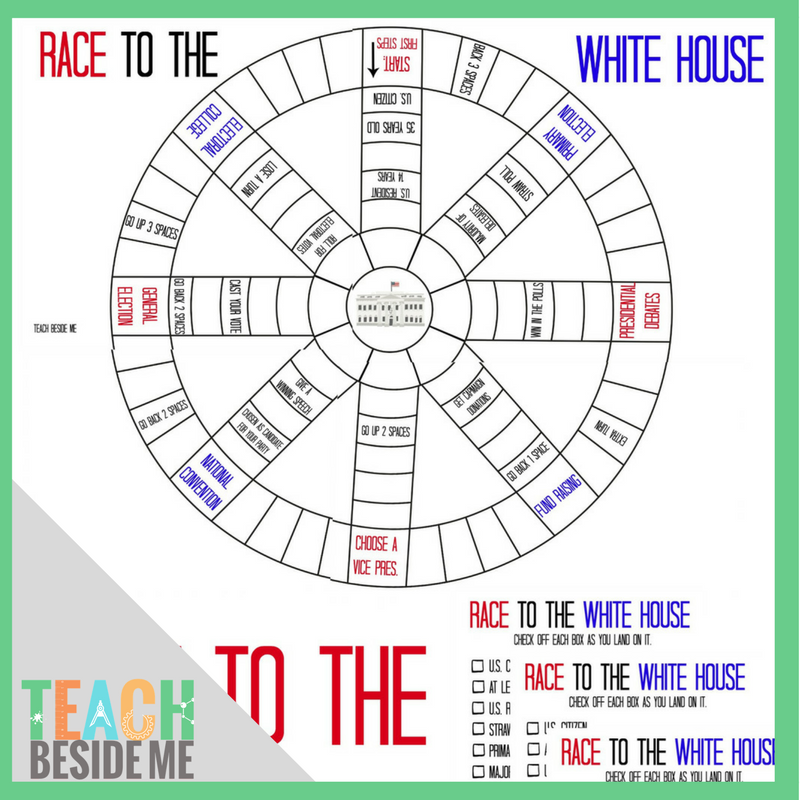 See more details in the related blog post.